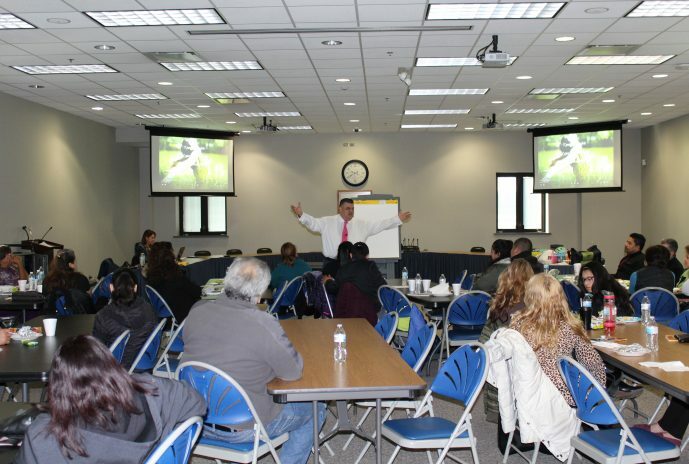 On Saturday, March 16, 2019, the D89 Bilingual Dept hosted a Parent Workshop at the District Office. Parents enjoyed a lively presentation by Dr. Ferney Ramirez on strategies to work with your child at home. Take a look at our photo album on Facebook for more photos from the event.